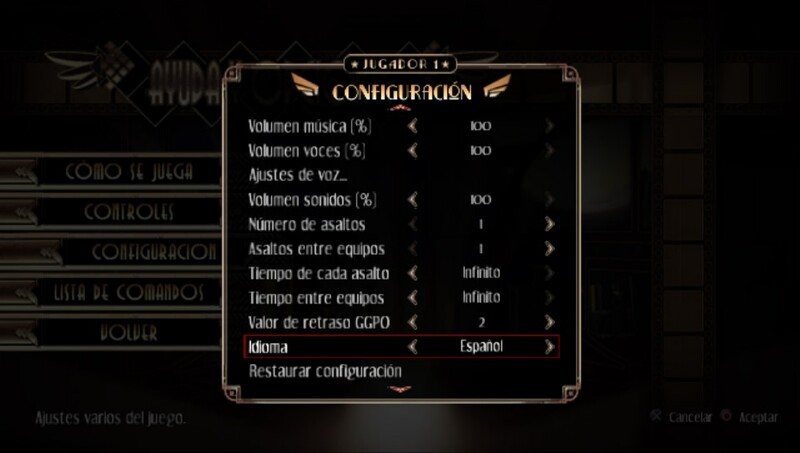 If all of them are out of stock, report a change availabiliy status leaving a comment or contacting us. 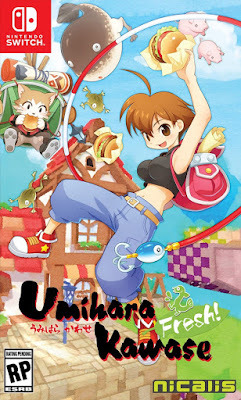 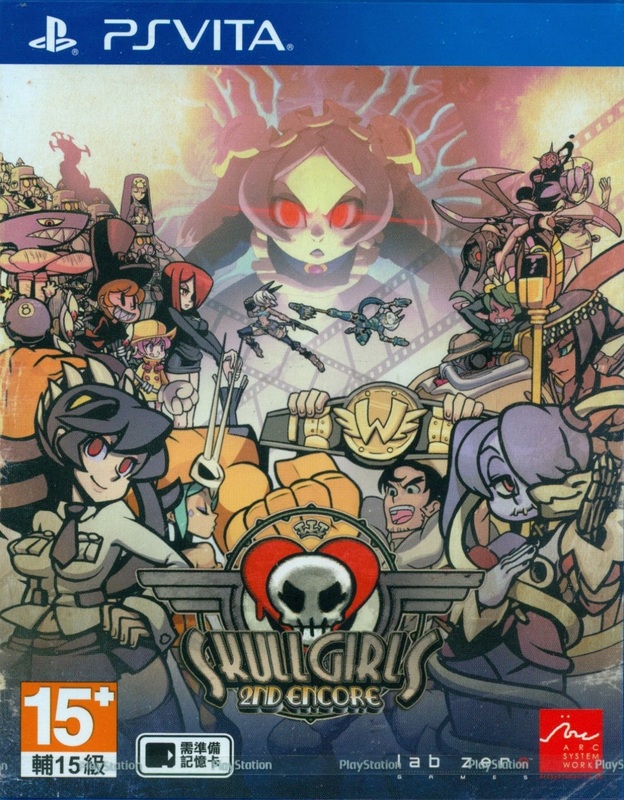 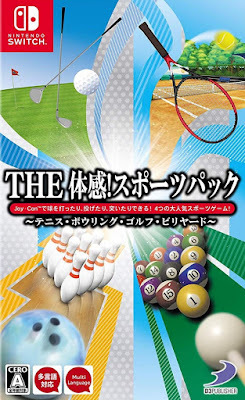 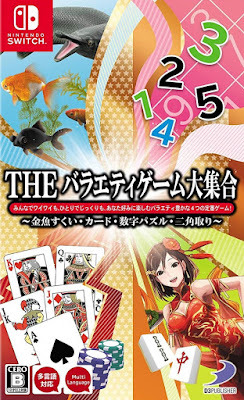 This is a Japanese game, there is no proof about any more language than Japanese itself in the backcover. 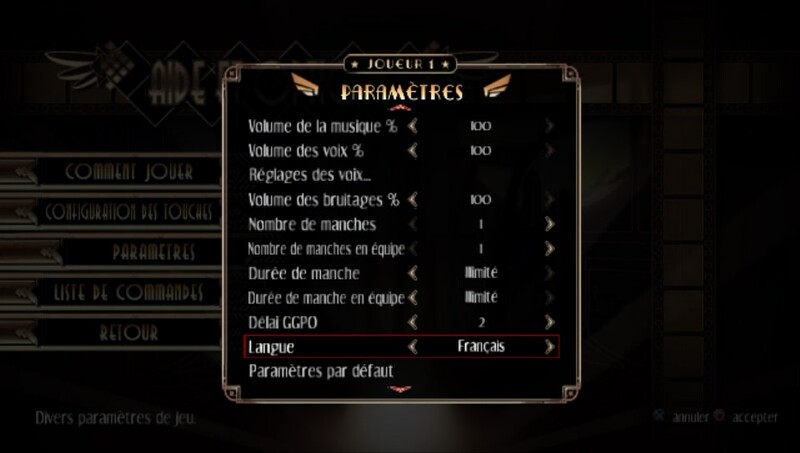 However, we were very surprised when the game directly loaded in our native language. 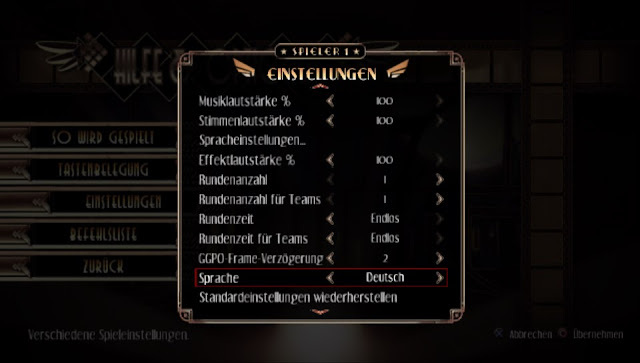 And that's not everything. When we checked the options, we discovered the game has also English voices, not only Japanese. 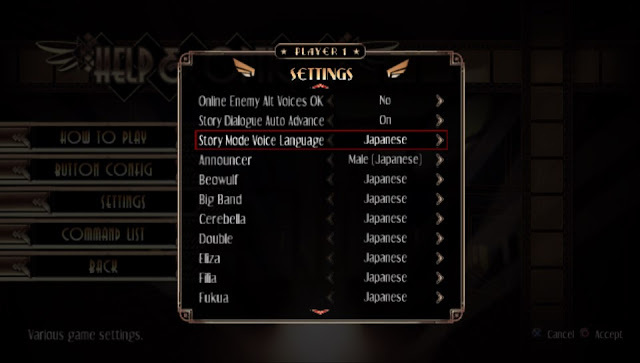 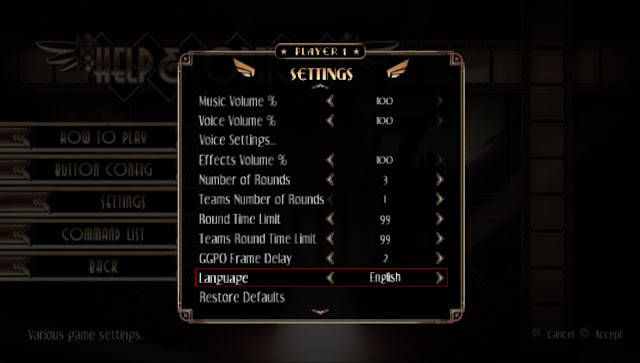 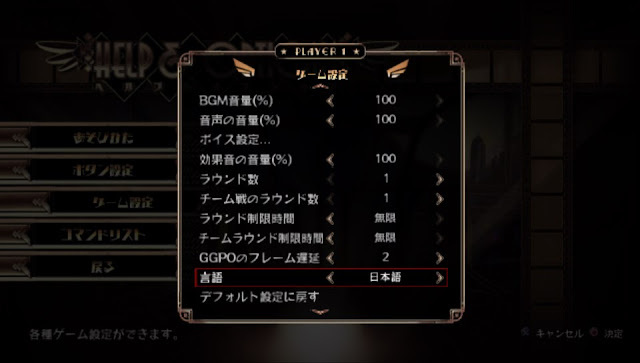 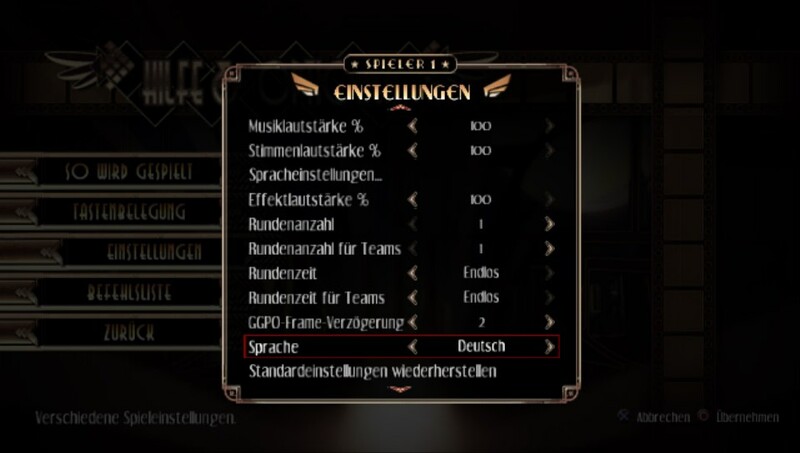 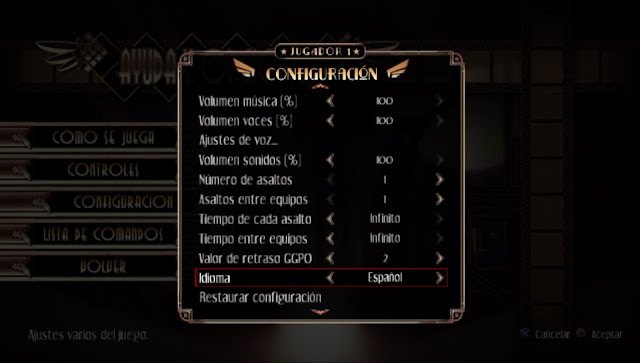 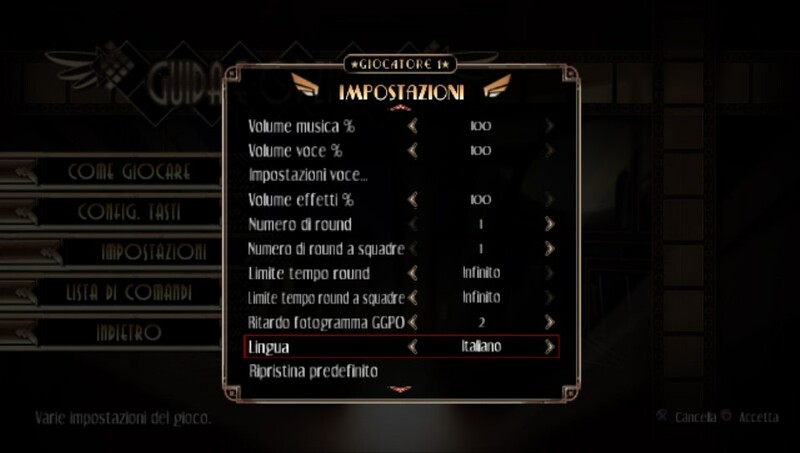 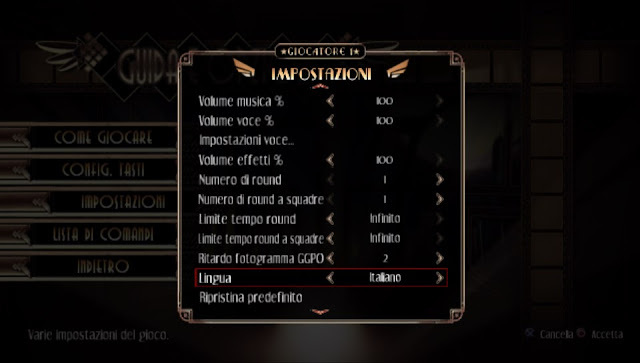 In addition, you can select voice language for any character individually.